It’s the kind of gain that sounds like lore. The former owner of a strip of undeveloped land in RiNo can boast of an eye-popping return: a 10,000 percent gain in 16 years. 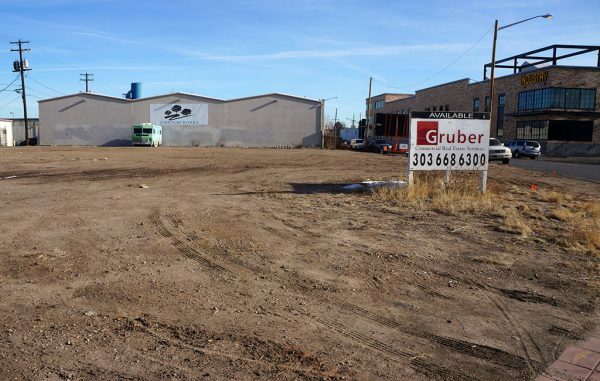 Kalamath Industrial Park Inc. sold a 0.36-acre plot along 38th Street between Walnut and Blake streets last week for $2.51 million, according to property records.